Bob Ward is proud to announce our arrival in Cecil County!! 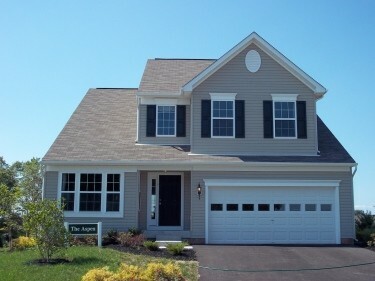 Charlestown Crossing is located in the town of North East, MD in Cecil County and will offer the opportunity to own an Energy Star Certified Bob Ward Home. Located at the top of the Chesapeake Bay, Charlestown Crossing offers gorgeous scenery, yet the attractions of two vibrant metropolitan areas and a major employment center at Aberdeen Proving Ground are just a short drive away. Bob Ward will be offering both one and two car garage town homes as well as a variety of single family homes including traditional floor plans as well as new and innovative plans as well. 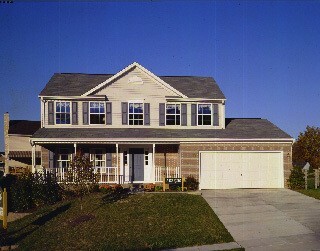 A plan with a first floor owner's suite will also be among the selection of floor plans. A future Pool and Community Center assure you that the fun will never end at Charlestown Crossing.